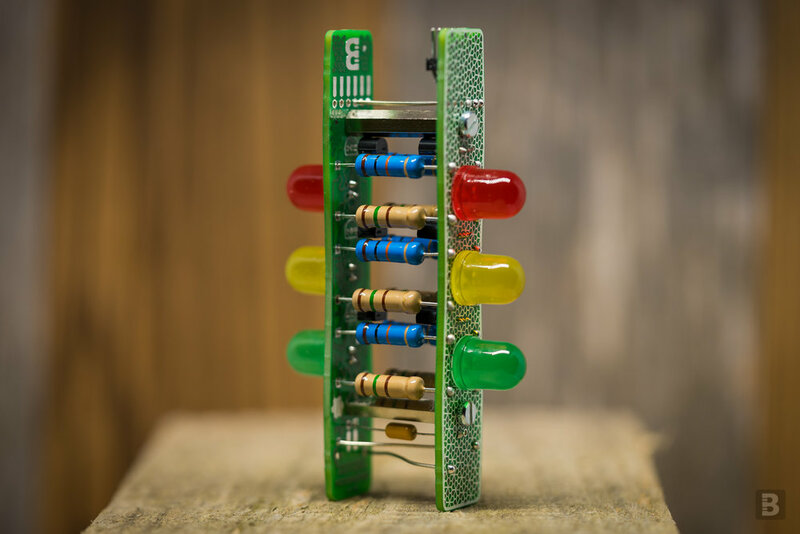 Congrats to @boldport On Their Recent Milestone of 500 Members! 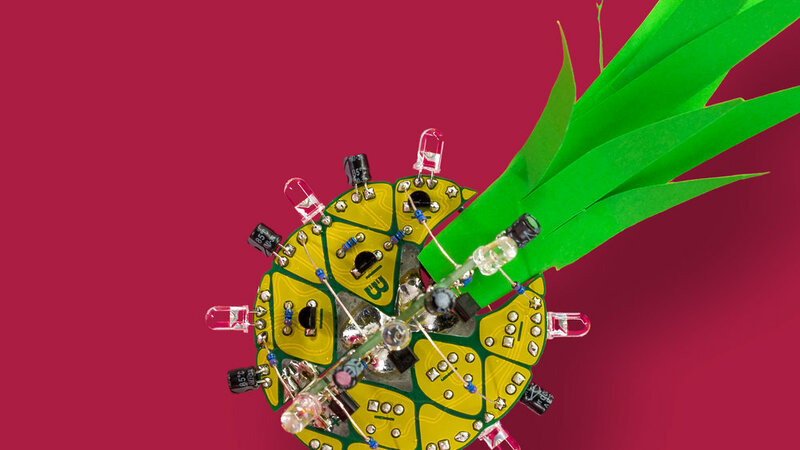 #BoldportClub « Adafruit Industries – Makers, hackers, artists, designers and engineers! Congrats to the Boldport team for recently achieving the milestone of 500 active club members who receive monthly installments of their really unique electronic kits (Ananas above – the pineapple – being a visual favorite of mine). 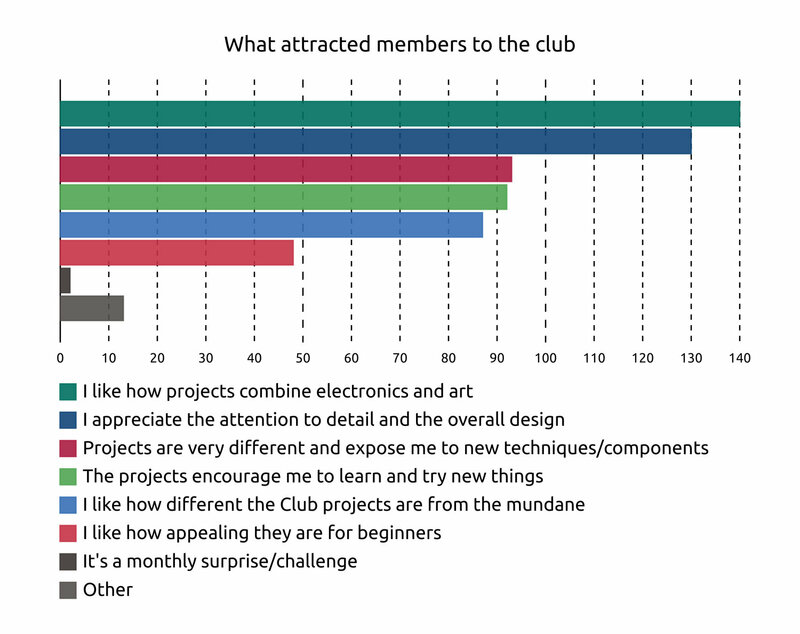 And kudos for publishing results of their recent survey which gives a snapshot of their members and possibly how others can build membership clubs like they did. Boldport Club now has over 500 active members! That’s 500 people the world over receiving the soldering projects that we design and manufacture every month in London. It’s certainly reason to celebrate and reflect. We’ve compiled some stats to evaluate what’s been going on for the past two years and to understand the make-up of our wonderful community. We’ve gathered data from our subscriber and shipping records and from a questionnaire that was completed by nearly 200 people. We strive to create a diverse community. We’d like to have people from different personal and professional backgrounds, varied levels of experience with electronics, and different life experiences. This is how we can learn from and inspire each other. This diversity creates a healthy environment for making the Club fun, creative, and stimulating. In our questionnaire we learned a bit more about our members backgrounds.